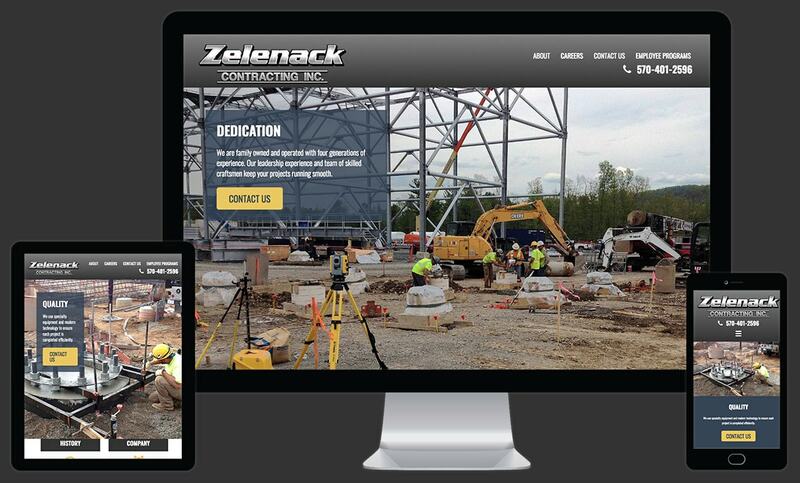 Zelenack Contracting, Inc. wanted a website as quality-oriented and reliable as their structural concrete business. We built a custom design on WordPress that showcased some of their exemplary projects and included. We created a custom form for job applicants and an employee-only page with a user/password login that would allow the office staff to add and remove employees as needed. At Rooster Creative, we create sites that are as user-editable as possible.